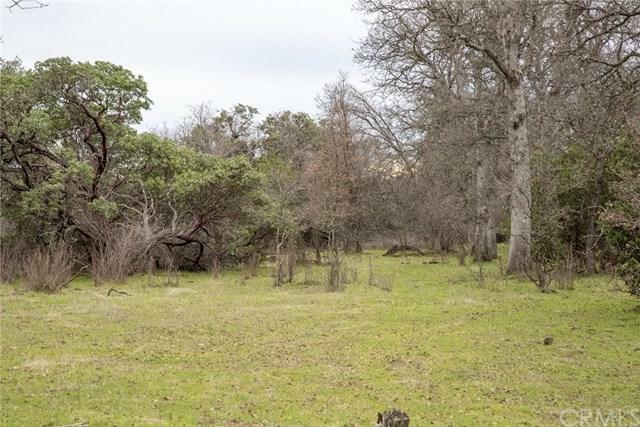 Amazing 4.5 acre property where you can enjoy nature and great views. Get away for a week or permanently where no one can find you. Camp, hunt, hike and ride. 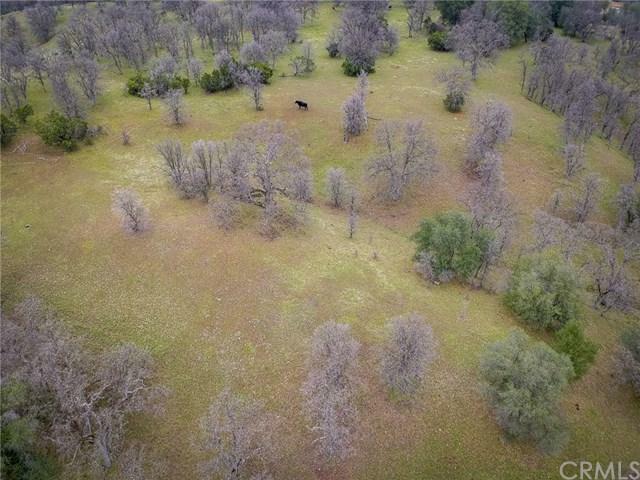 5 acres of tree covered rolling hills in Tehama County, CA. 5 miles NW of Red Bluff. Less than a mile north of 36/Beegum Rd. Access by McCoy Rd/Mattlock Loop Rd, then south on Teals Trail. The property is 800 feet west of Teals Trail. 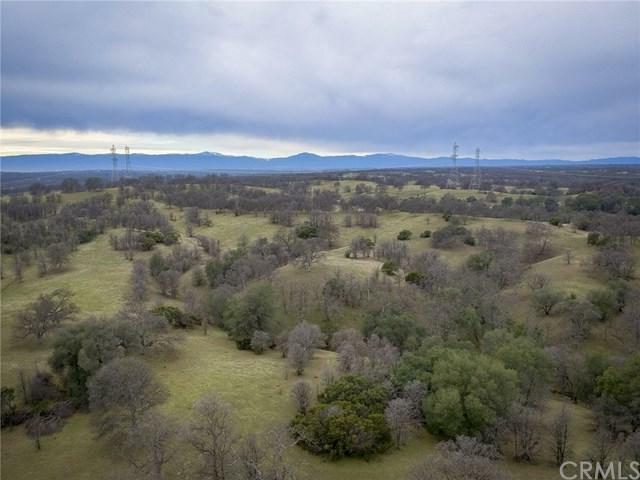 Tehama County is situated at the north end of the Sacramento Valley and has the features of both mountain and valley. Its elevation varies from a few hundred feet to about 9,000 ft. above sea level. 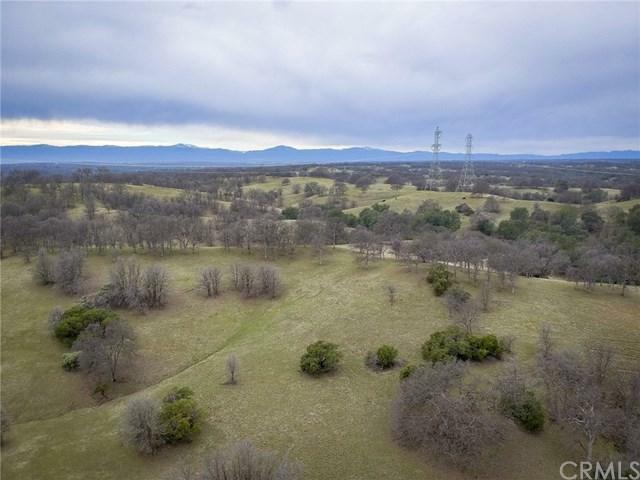 Tehama County contains numerous lakes and streams, and is a magnet for hikers, campers, hunters and anyone else interested in unspoiled natural surroundings.